Comparing between 2011 and 2012, I like my 2012 list better. Although the first half of the year was derailed a bit due to my burning a chicken and smoking us out of house and home for a few months, I feel pretty good about the second half of the reading year. I think I made better use of my reading time and certainly enjoyed myself (which is the most important thing). I read several books I had long wanted to read and picked up a few titles through 5 Minutes for Books which I might not have otherwise touched but found intriguing in different ways. So yes, on the whole, I think I was more focused and purposeful in my reading this past year. And yes, I would like to improve my reading even more in 2013. I read this one at the recommendation of a friend from church and it has changed the way I think of doing most household "chores." It definitely improved my attitude towards laundry. This was my second read through of this story and it won't be my last. 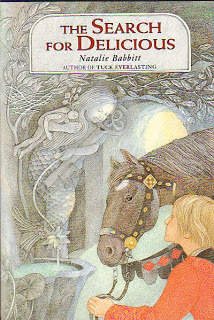 This was my first introduction to this fantastical story and I loved it. Can't wait to introduce my children to it! 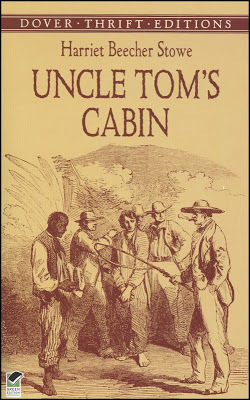 This book was another re-read for me. I gleaned a lot from it yet again. 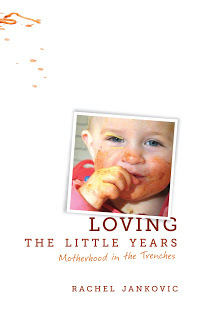 It's my "go to" gift book for new mommies. There is a lot of wisdom packed into this little book! 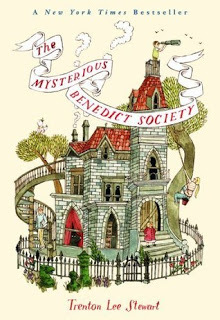 Speaking of wisdom (and the constant need for massive amounts for it) - here's another great title which I reviewed with my friend Heather in five parts this past summer. Just plain fun. Especially if you like history and/or the BBC television series. Are you a married woman? You need to read this. Who else is surprised this made my list? Turns out I really do like Charles Dickens. Barbara H. selected this book for the Reading to Know Book Club and I found it extremely impacting, personally. I'm so glad to have re-read this! Again, this one was just plain fun. So those are my top ten for the year. As always, I eagerly await the flip of the calendar and a clean slate to start a new reading year! We shall see what the future holds. What about you? Any particular title of yours that is a favorite for 2012? Well, aren't you on top of things this year! ;-). Lots of nonfiction on your list, I see. I want to read more nonfiction next year. I'll take this as your list of suggestions. I'm hoping to do a post like this after Christmas. I have The Fruitful Wife on tap for next year. 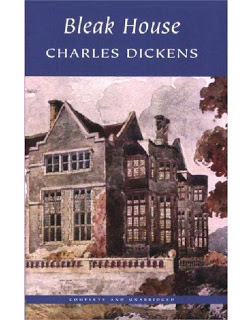 I think my favorite 2 books I read this year were Bleak House and Christy (re-read). Hmmmm, for some reason this list surprised me. I guess because your reviews of these books didn't stand out to me. 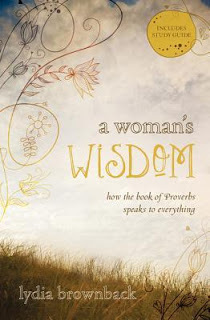 I would have expected A Woman's Wisdom and The Fruitful Wife, but they are the only ones. Strange, huh? But I think it's funny Loving the Little Years made it again as a second read. Isn't that book just great?! Sure wish there was another great one like Unbroken to delve into! I too have still not yet read Lit!. It's on my list for next year. Great list! I'm excited to see what 2013 brings. 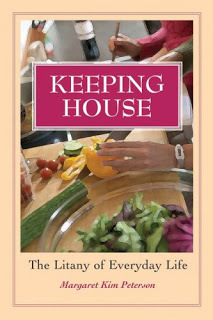 Keeping House has remained on my list for a couple years. Maybe in 2013?! I've read Little Years 3 times, with more to come, I'm sure. Oh, Carrie, I added several of your choices to my ever-growing TBR list. 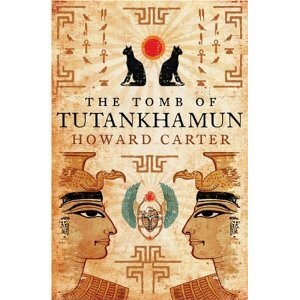 I also linked to your list and took the liberty of recommending a couple of books for you to consider for your reading in 2013. 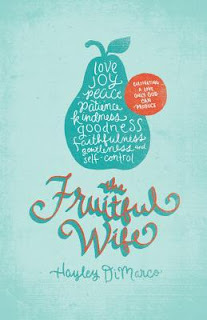 I LOVED The Fruitful Wife. I'm pretty sure it's going to be a huge help/reference for me in 2013 as I study about abiding and the fruit of the spirit this year. So glad you reviewed and recommended it!